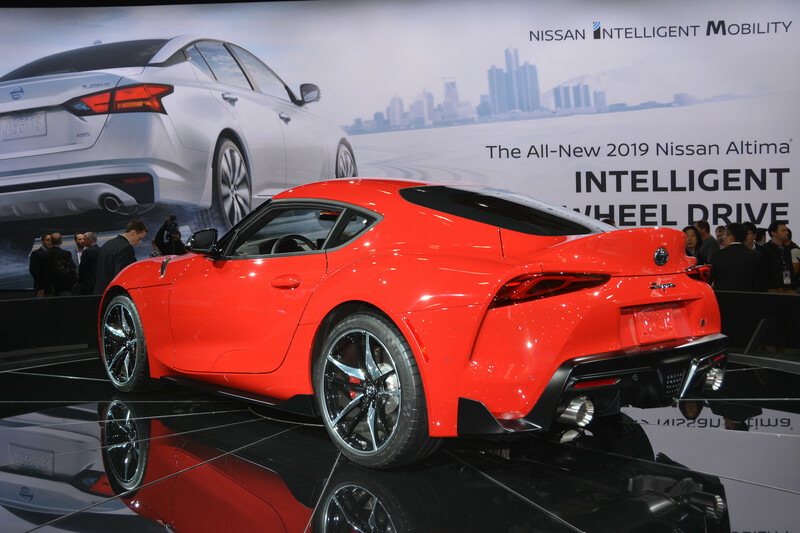 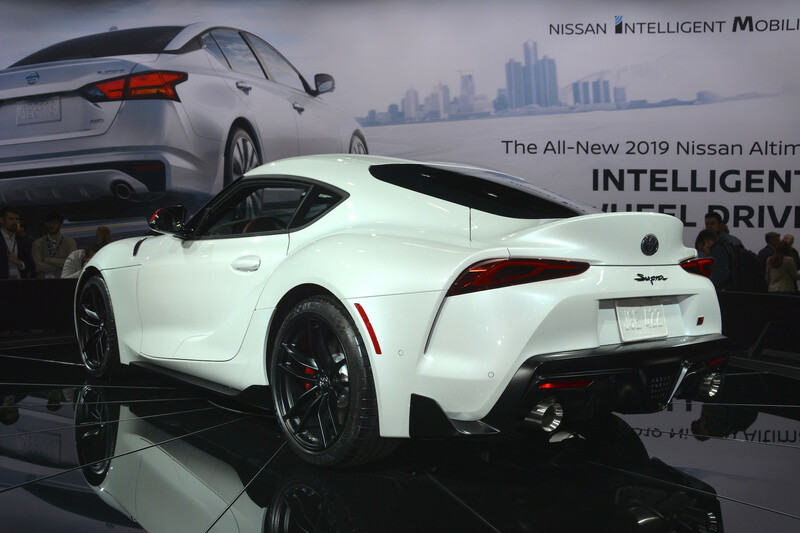 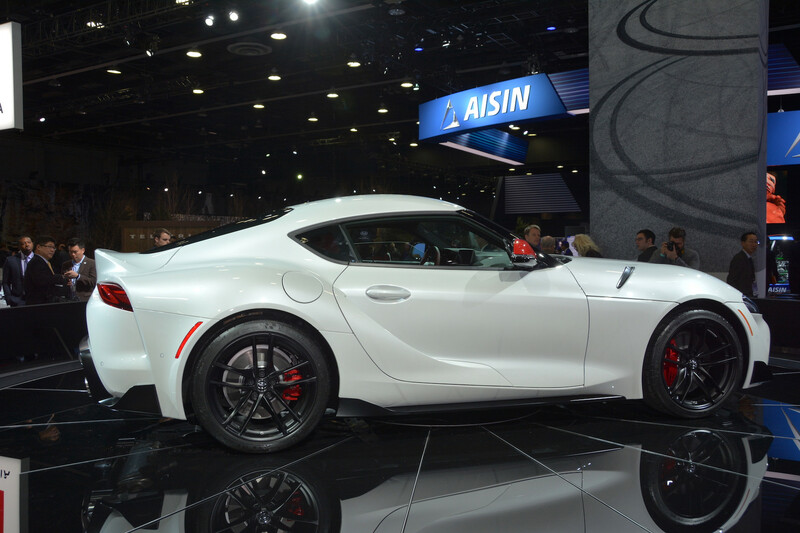 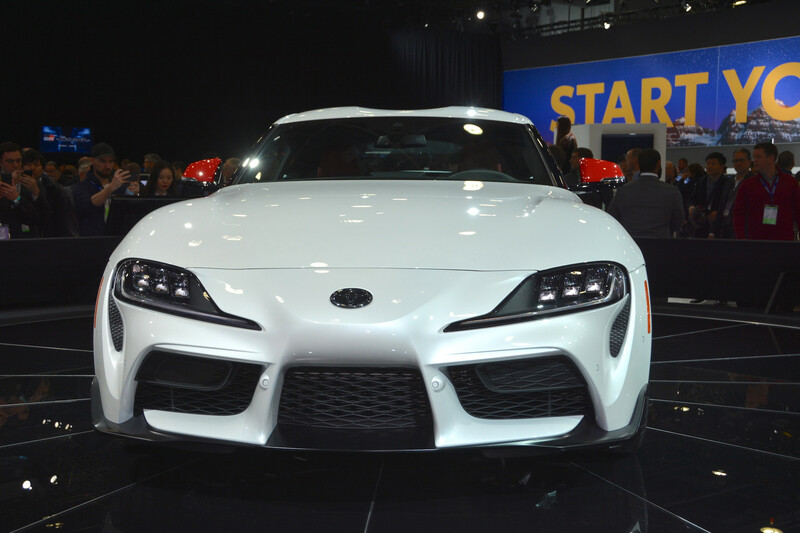 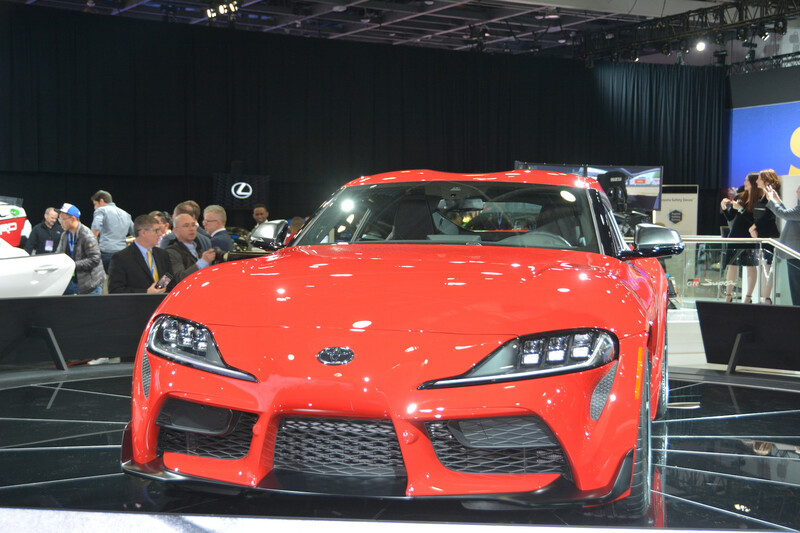 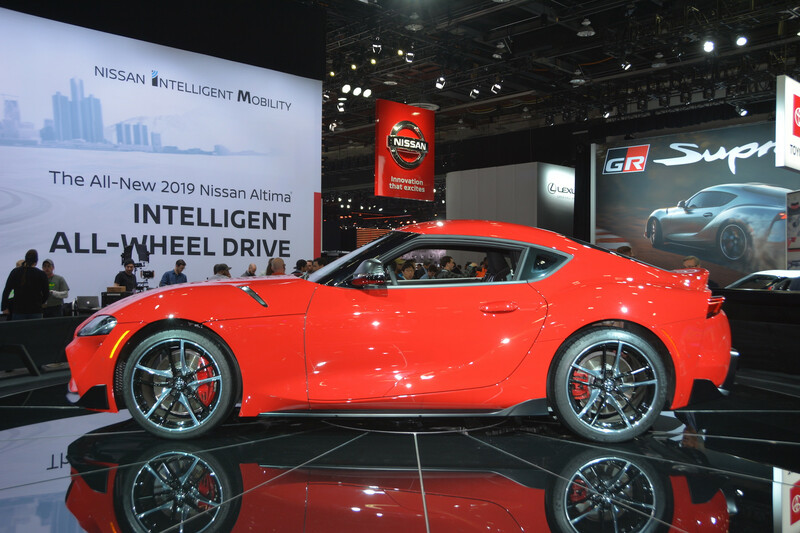 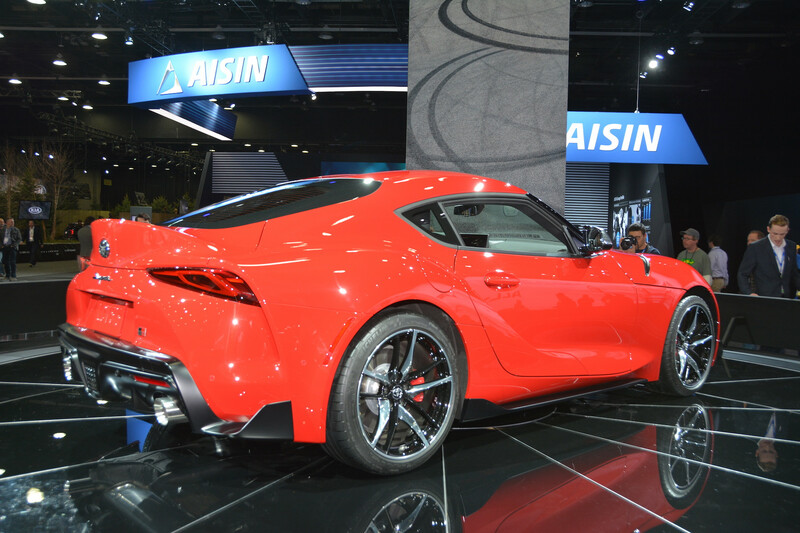 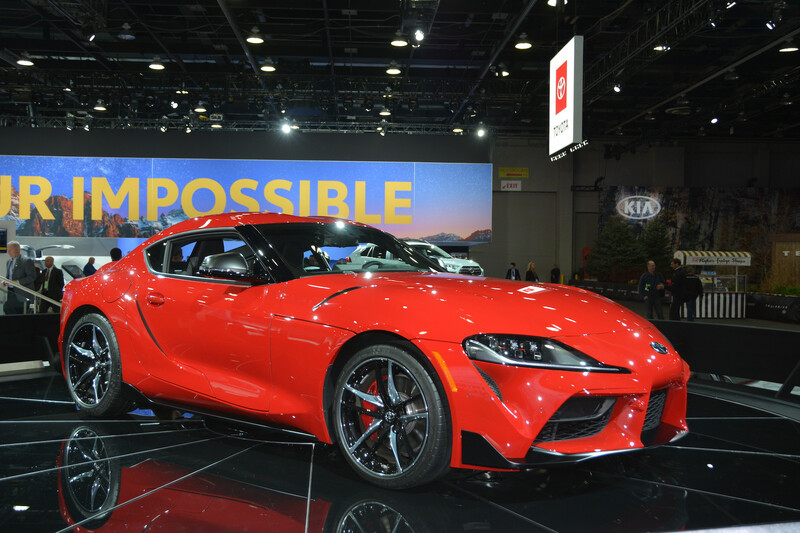 The Toyota Supra was released yesterday at the Detroit Motor Show 2019. 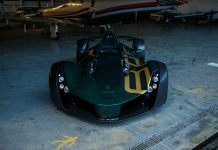 Fortunately we were on the ground to take a look. 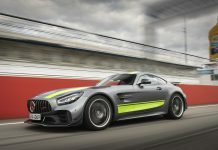 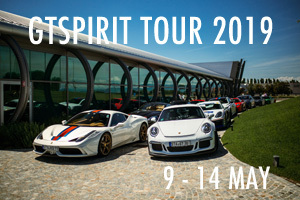 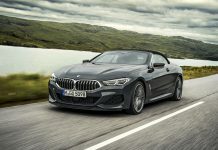 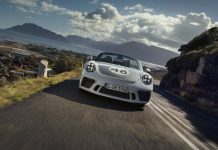 The two-seater coupe was developed alongside the BMW Z4, meaning that both cars have a similar feel. 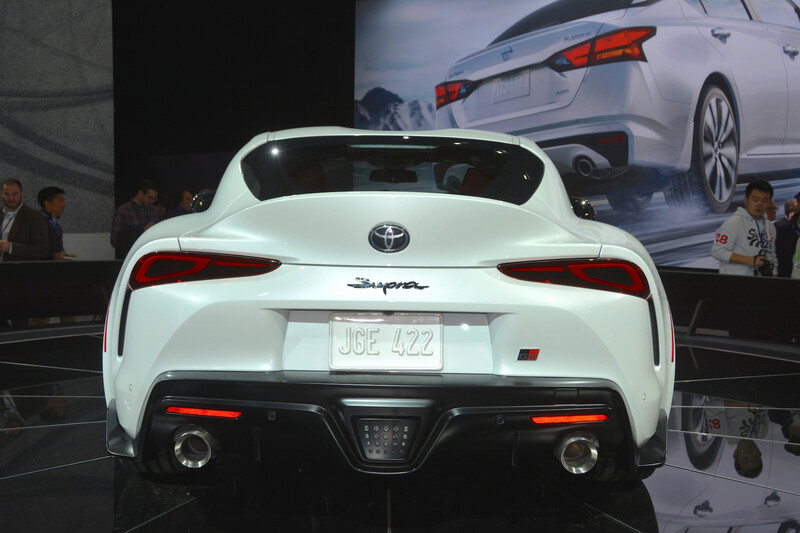 We took a closer look. 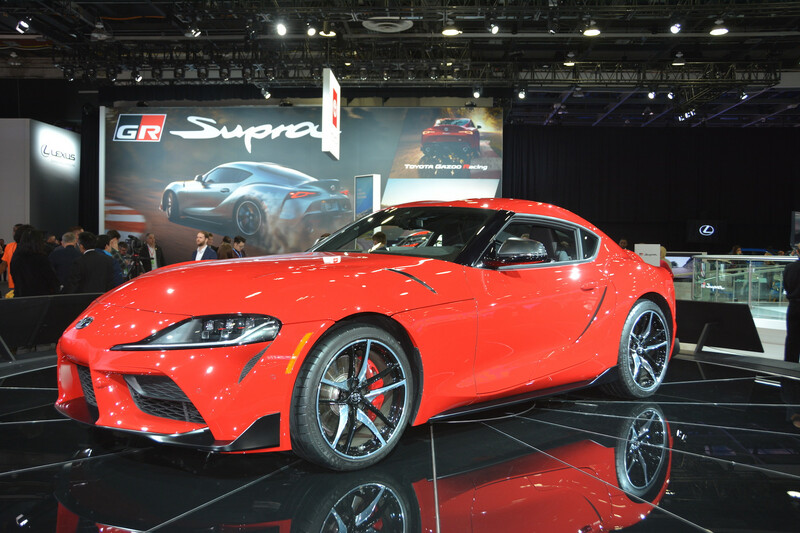 Three versions of the new Toyota Supra will be available from launch. 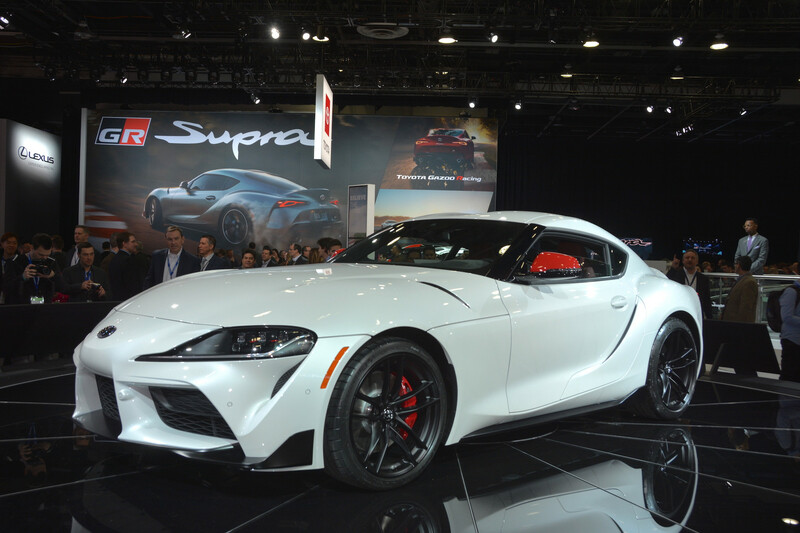 The standard Supra will be joined by a Supra Pro. 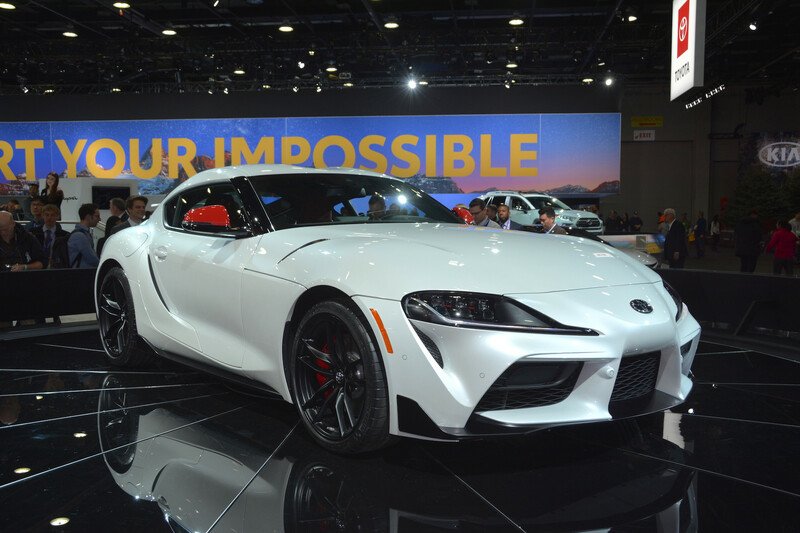 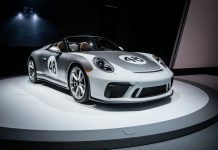 A special edition model called the Supra A90 Edition will also be offered. 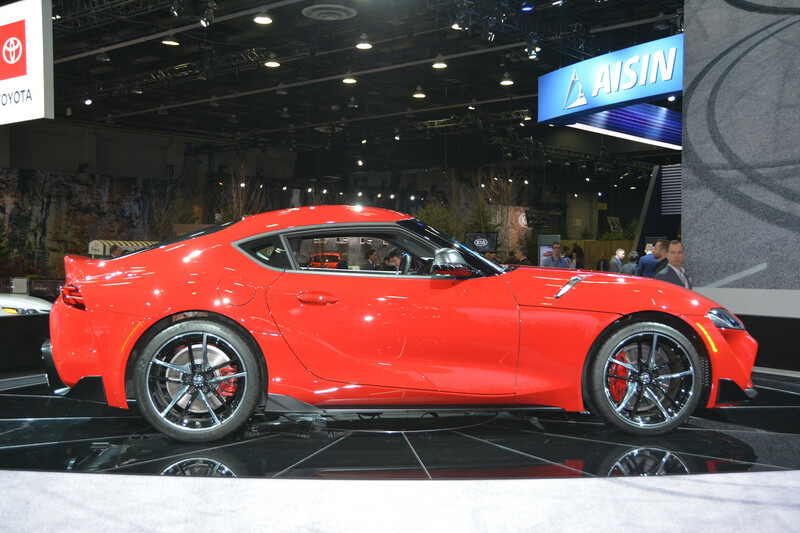 For full details on the Toyota Supra, take a look at our earlier article.